English chat will help you learn English! 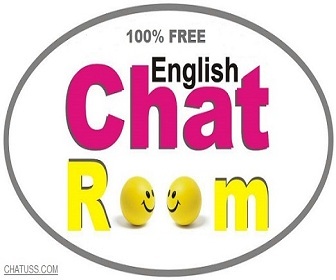 You can practice English and find English friends in our free international chat rooms. People from around the world are ready to speak English with you!.